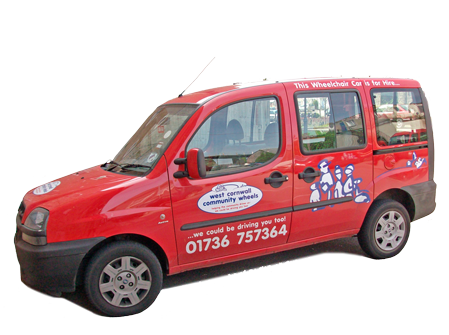 We are operating our additional service of the voluntary car scheme to local residents within the rural West Cornwall area. This means that we are able to provide such services as taking children to school, adults to community group functions and much more. office for a quote and availability.